12 kitchen styles—which one is for you? 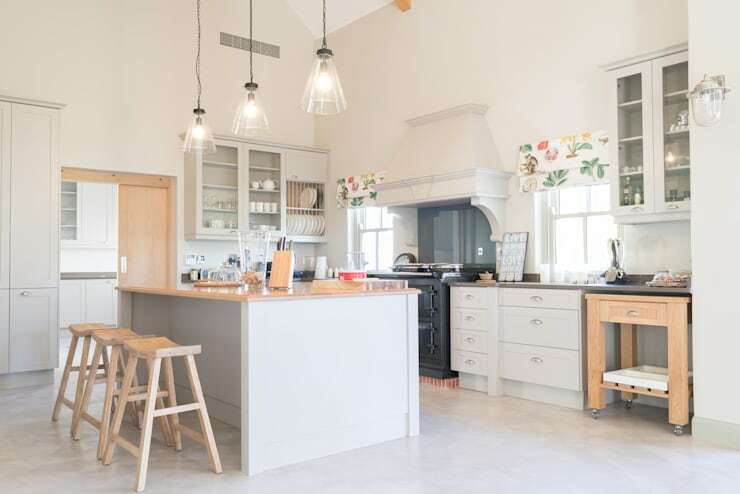 The kitchen is a place of comfort, conversation and entertainment, whether it be just the closest members of your family or a lot more socialising with loved ones, cooking up a storm or trying your hand at something gourmet. 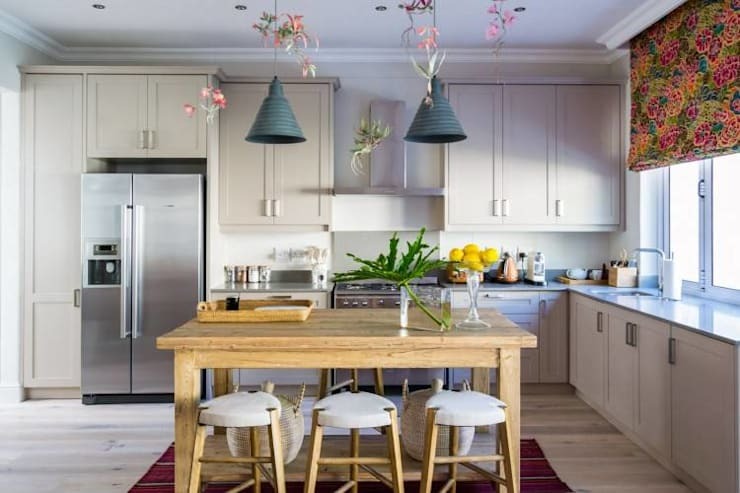 The modern home needs a stylish kitchen and these 12 awesome ideas will definitely enhance even the dullest decor. 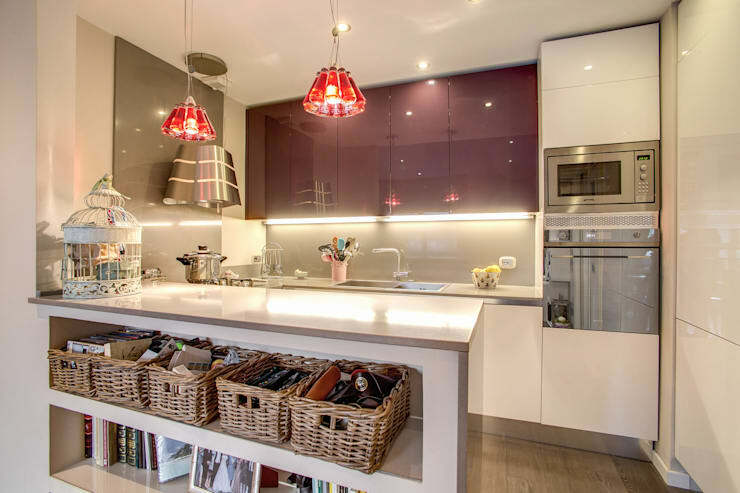 The pastel colour scheme and striking shiny appearance of this kitchen make it a great choice if you have limited space. A wooden table in your kitchen will work as an informal dining area and extra workspace for those marathon cupcake baking sessions. You can't go wrong with easy to clean marble counters. Install some glamourous illumination for a sophisticated flair. 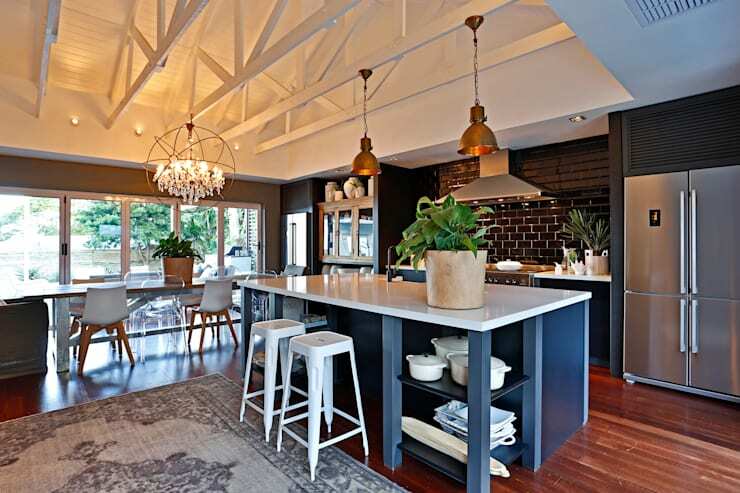 Opt for a rustic kitchen by maintaining those exposed wooden beams and brick walls. 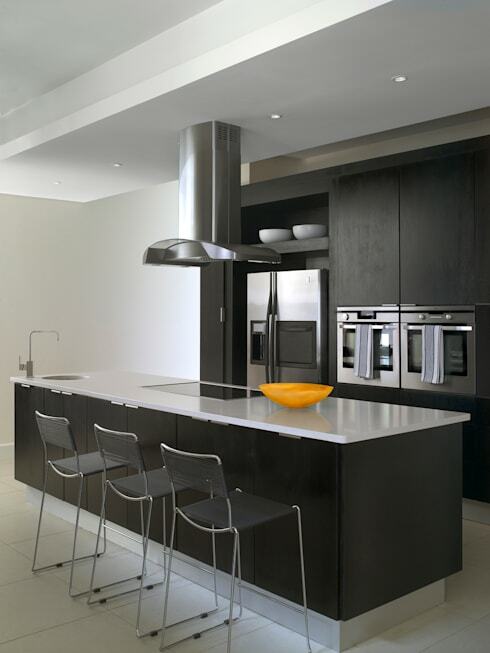 A minimalist style kitchen will remain tasteful and trendy for years to come. 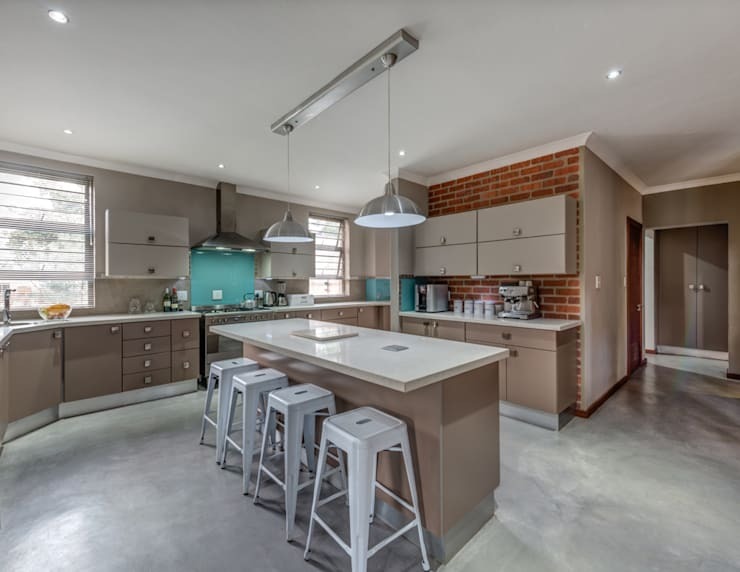 Go for some pastel hues with a vintage inspired kitchen design that is similar to your grandma's house, but with some modern features of course. 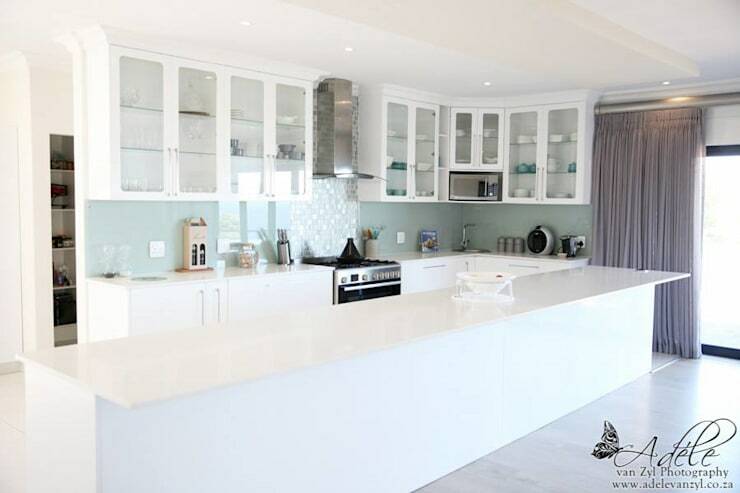 All white cabinets and simple glass doors will allow you to display your prized bone china set perfectly. 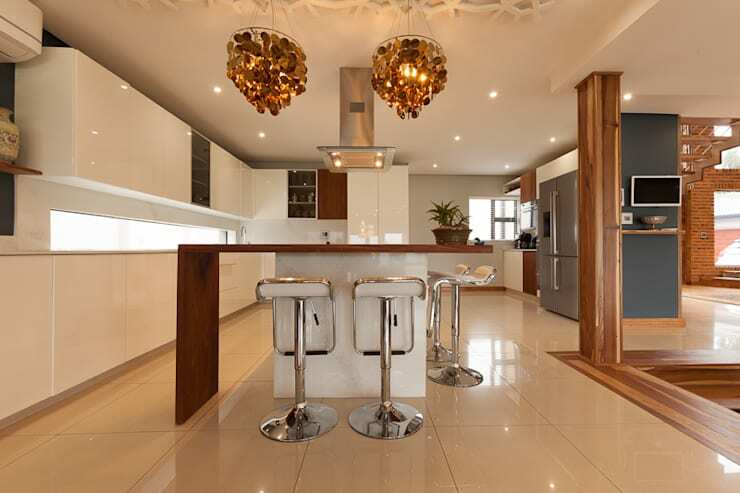 The turquoise splashback of this seemingly neutral kitchen design adds a quirky edge. 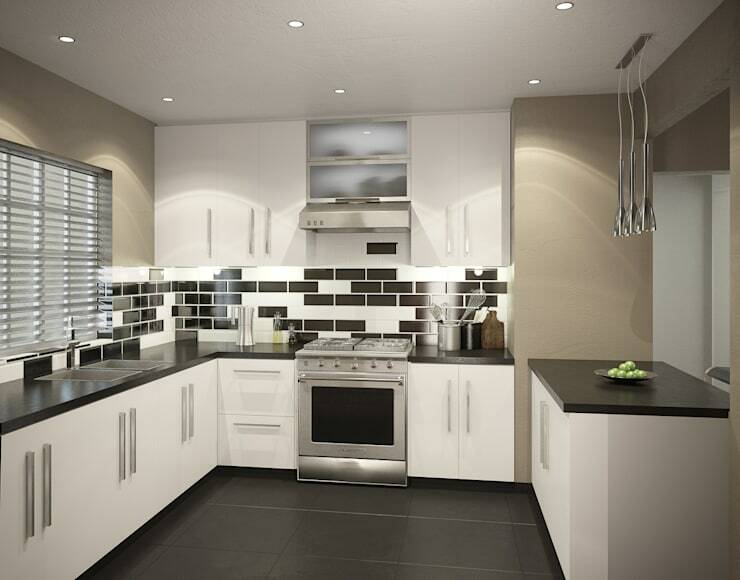 Choose a simple black and white design that is contemporary and easy on the eye. 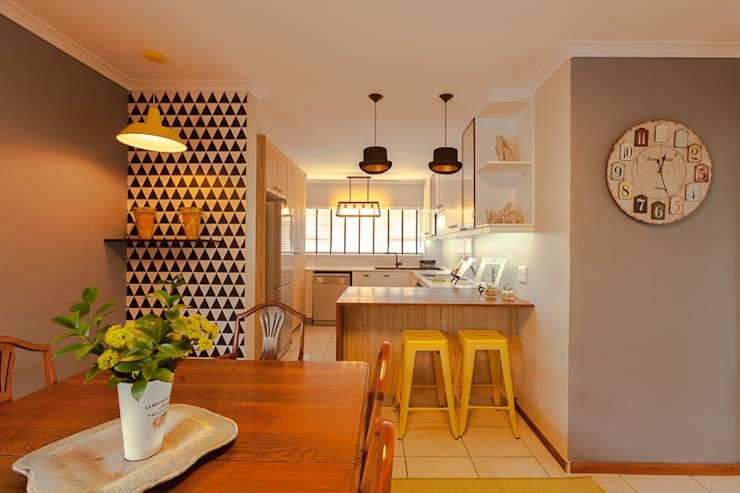 The yellow chairs and funky wallpaper of this cute kitchen is definitely something to recreate. 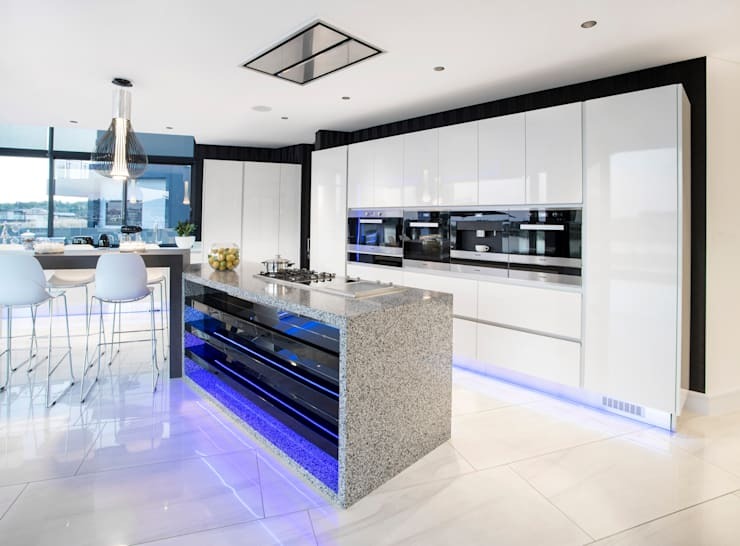 What kitchen style best suits your home?